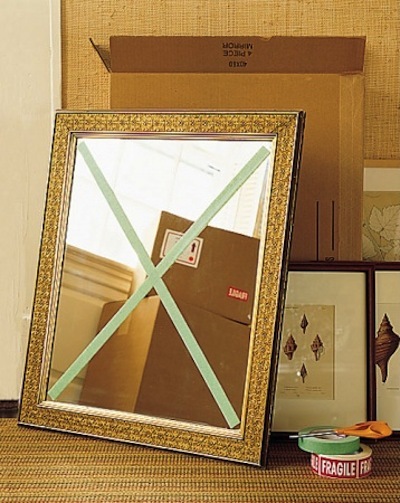 Use masking tape to place a large X on your mirrors and glass frames. 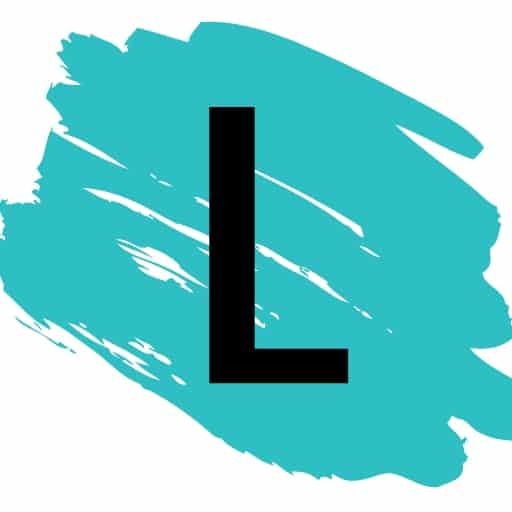 It won’t prevent it from breaking, but it will absorb shock and keep the glass in the frame in the case that it is dropped or shuffled in the moving truck. 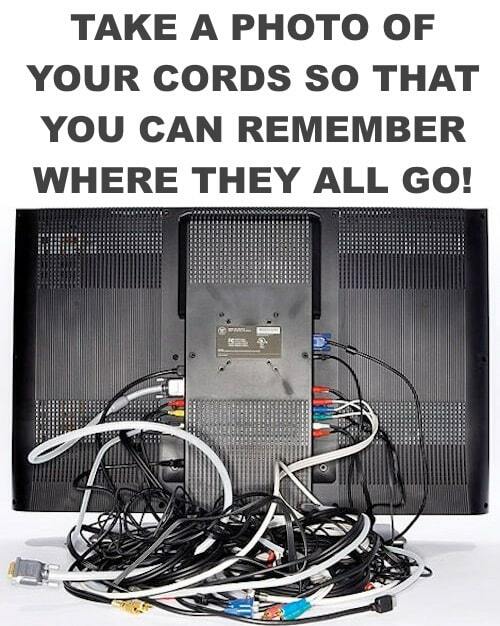 Before you disconnect them to be boxed up, take a quick snapshot of the cords on the back of your television and other electronics so that you can remember where they all go! My husband would probably think this was silly, but I’m cord impaired. I’d rather never watch TV again than try to actually hook it up. 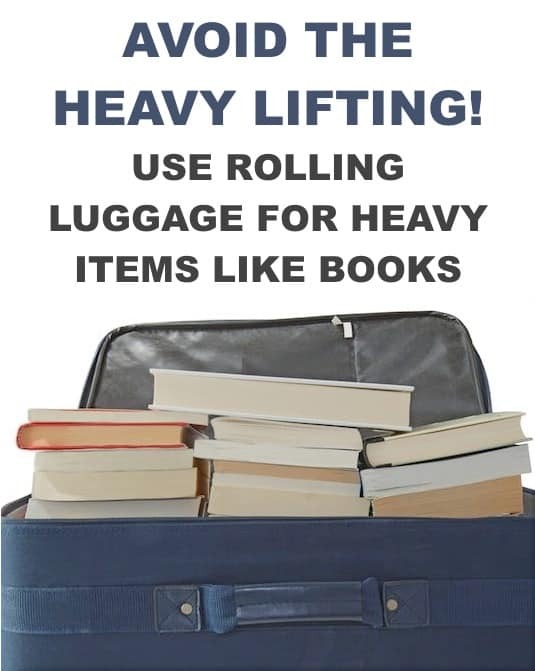 If you’ve got them, use your rolling luggage bags for really heavy items like books. Now you can avoid the heavy lifting and simply roll the bags onto your moving truck.